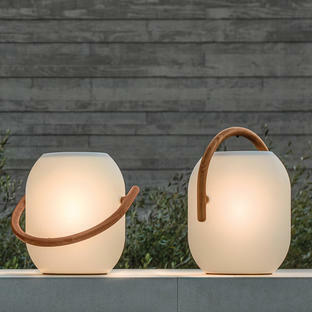 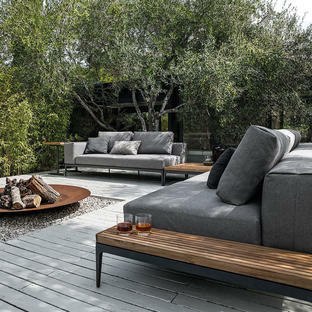 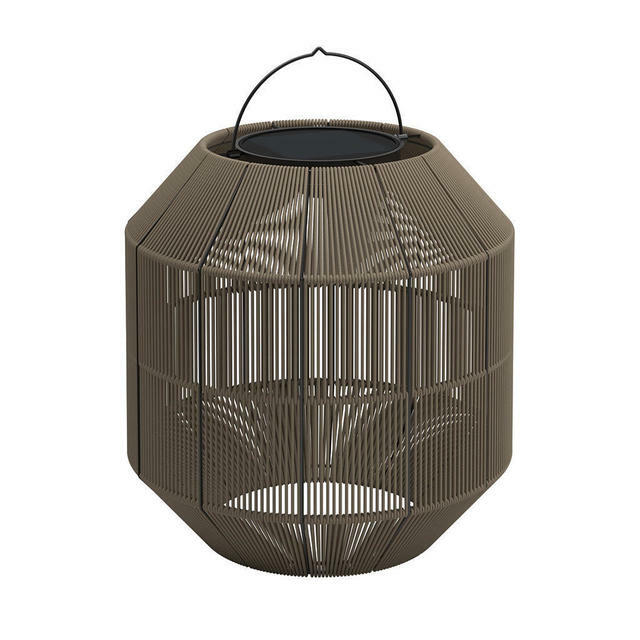 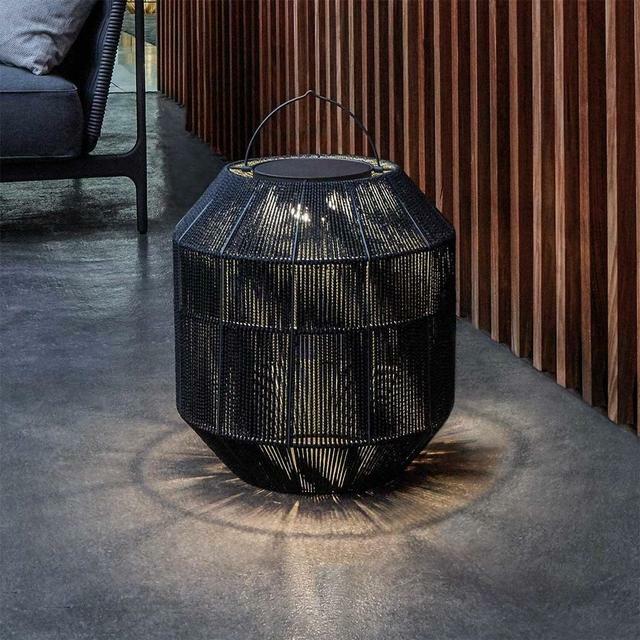 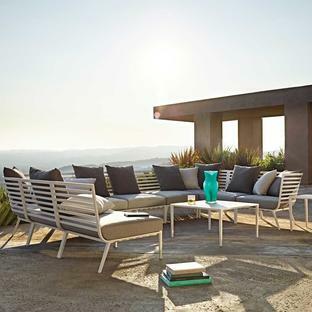 Woven all-weather wicker lanterns over a powder-coated stainless steel frame by Gloster, are the perfect accessory for gorgeous alfresco living. With a battery life of approximately 4 hours when the light is on the maximum setting. 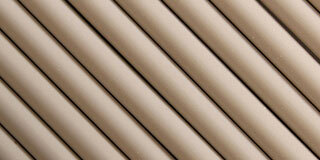 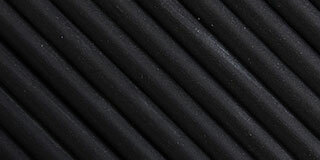 There will be longer battery life when the light is on a lower output setting. 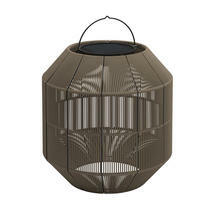 The lantern is supplied with hanging wire, so you can suspend the lantern in trees or shrubs if you wish.